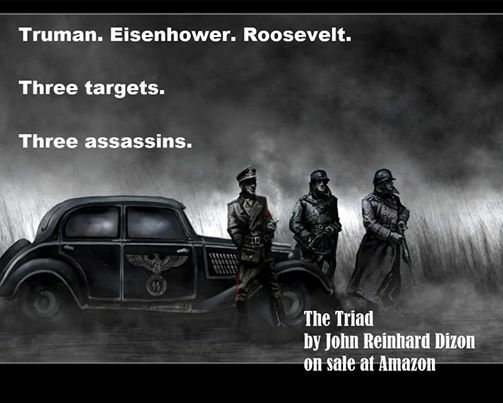 Will “Triad” take John Reinhard Dizon to the Best Seller List? Rumor has it that your current work is an historical piece that addresses the pre-WW II era. It seems as if this time period is often eclipsed by WWII such that most of us are mostly unaware of the events leading up to it. Does your novel fill in some of the blanks?